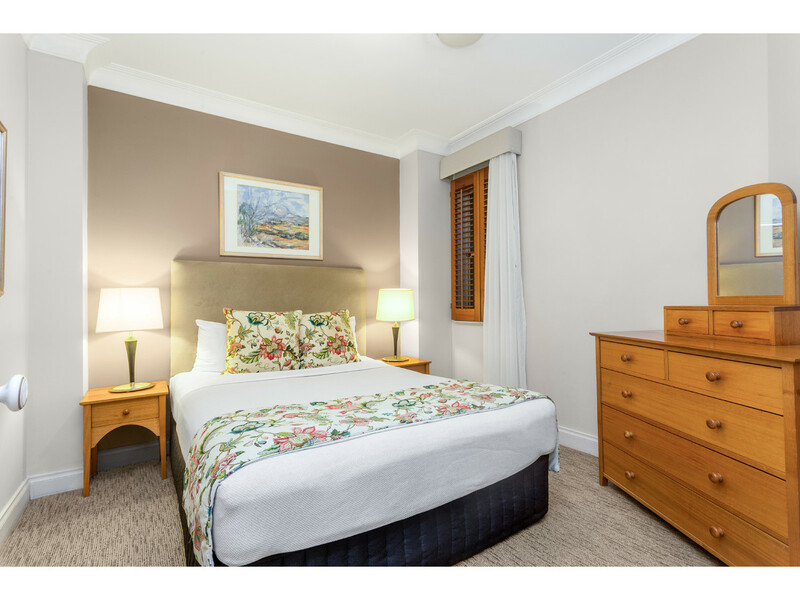 The Manor is a charming 1930’s Heritage-listed building renowned for its use of Benedict stone facing and elaborate masonry incorporating stylized eagle, owl and lion gargoyles that are featured extensively on the building. 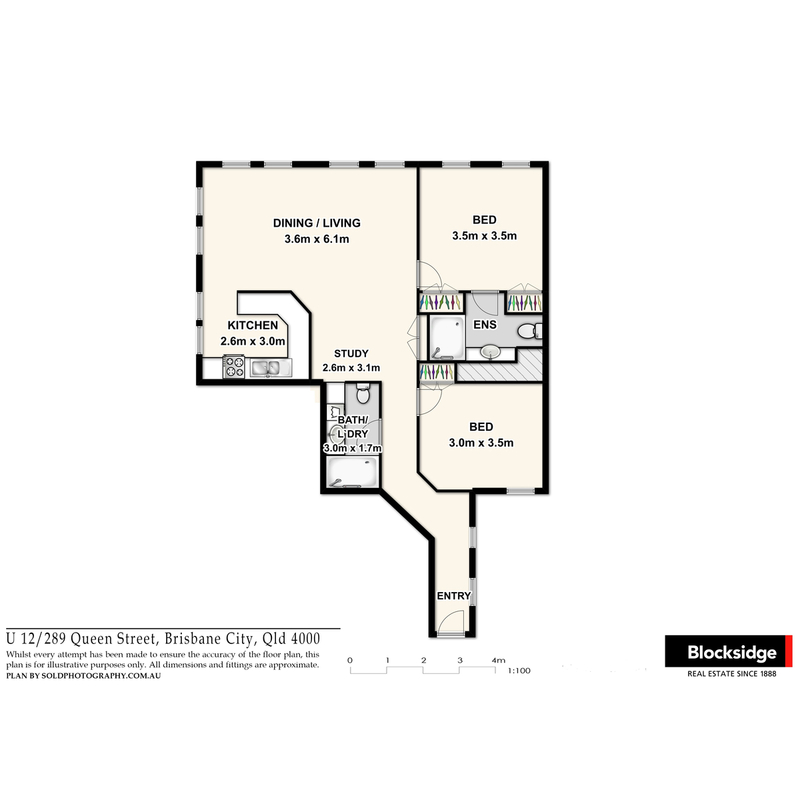 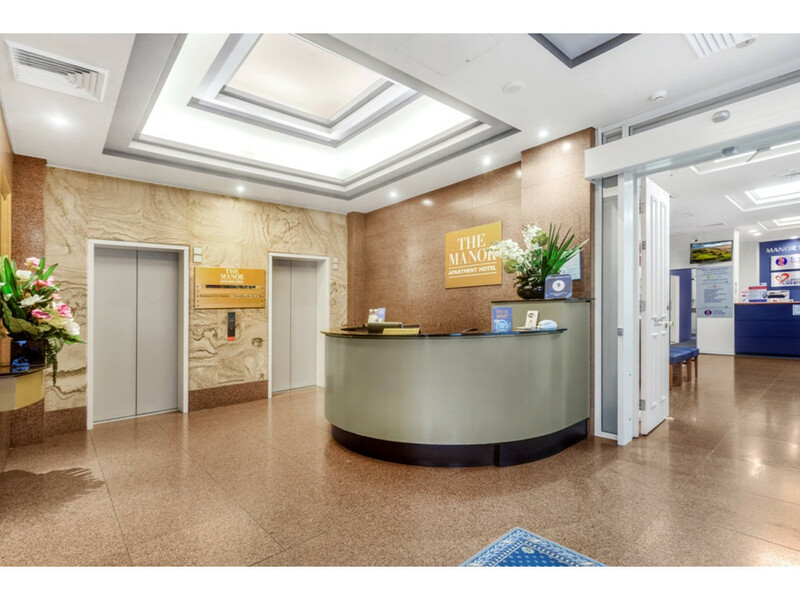 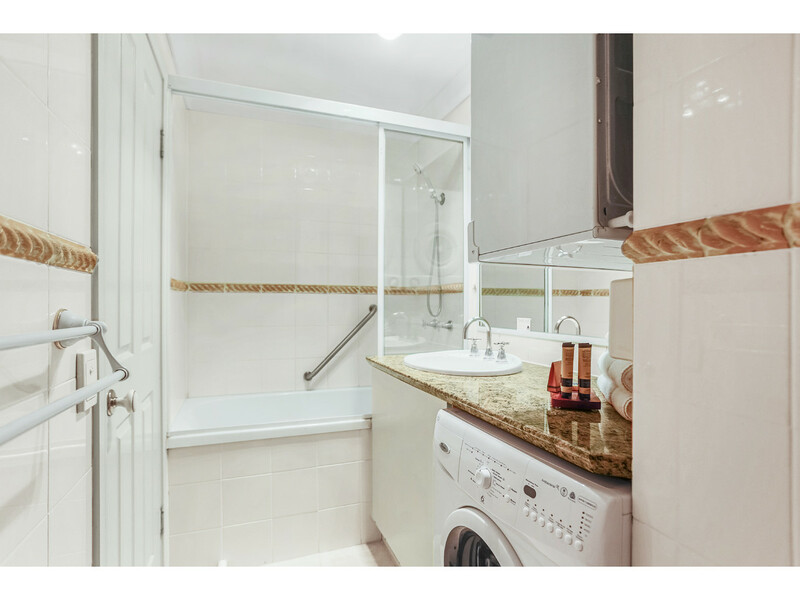 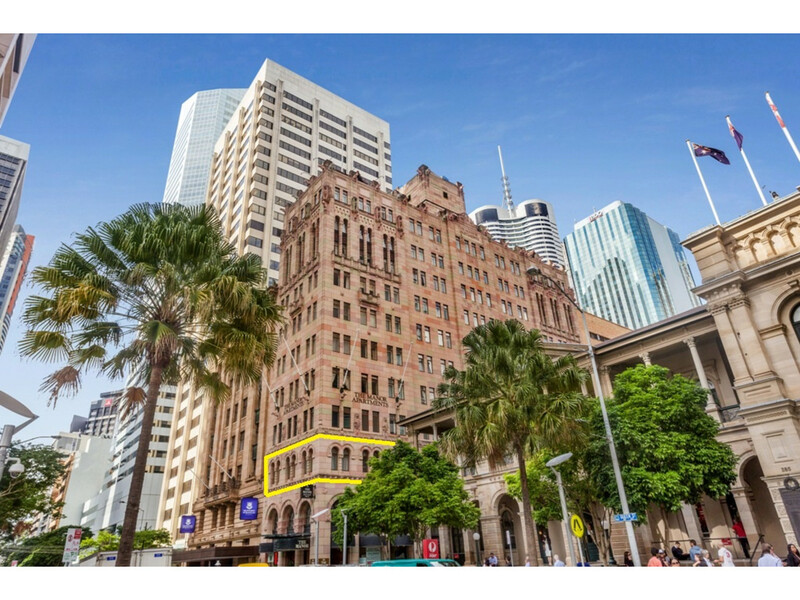 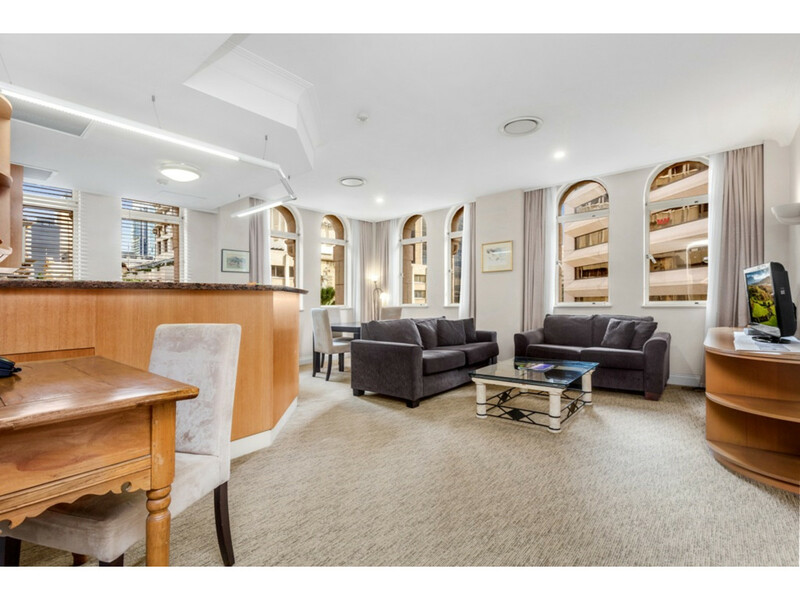 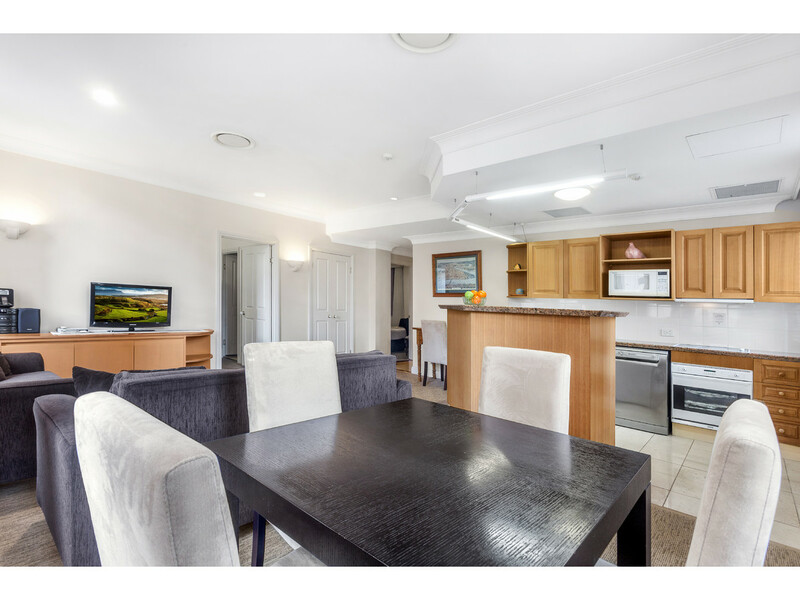 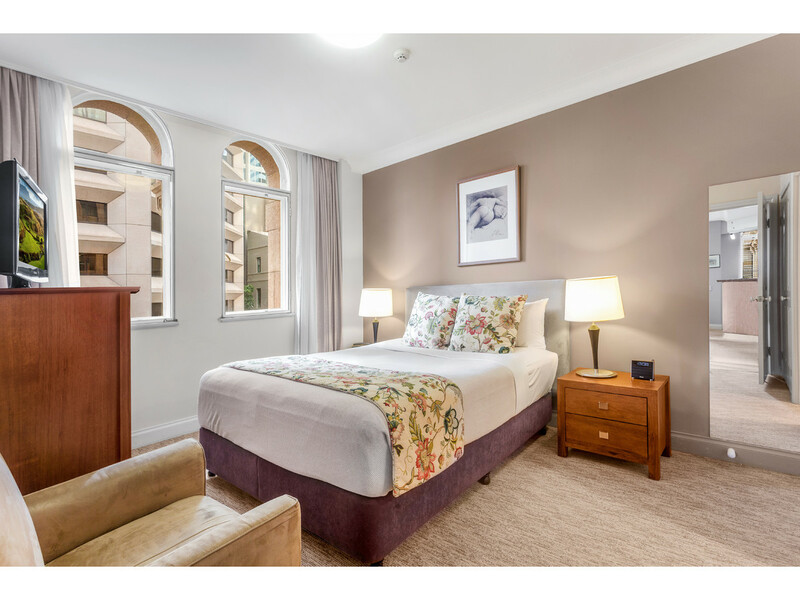 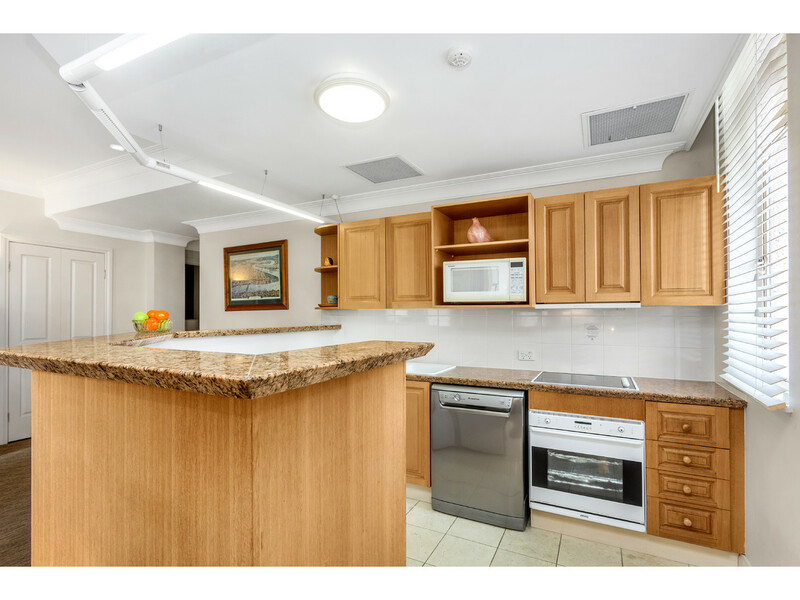 Enhancing the appeal of this property is the desirable position being at the very centre of the CBD, next to the GPO and just metres from Brisbane’s Queen Street mall. 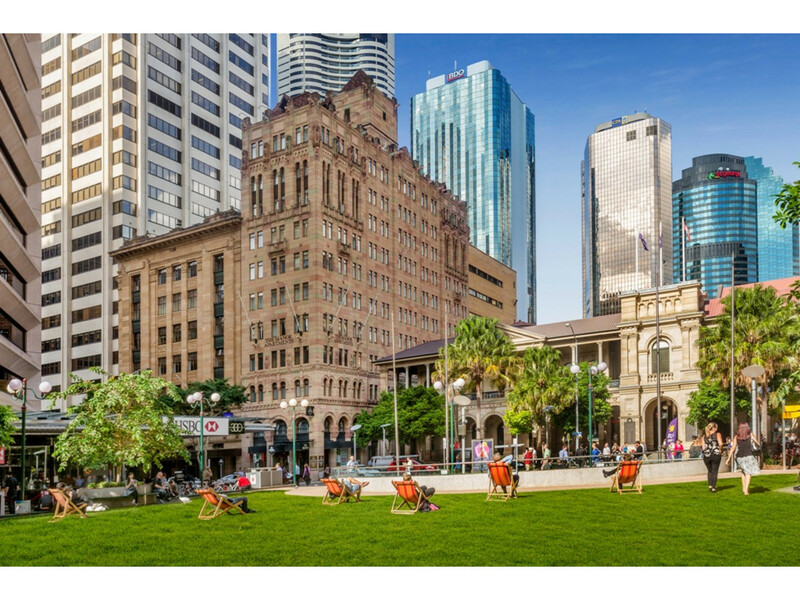 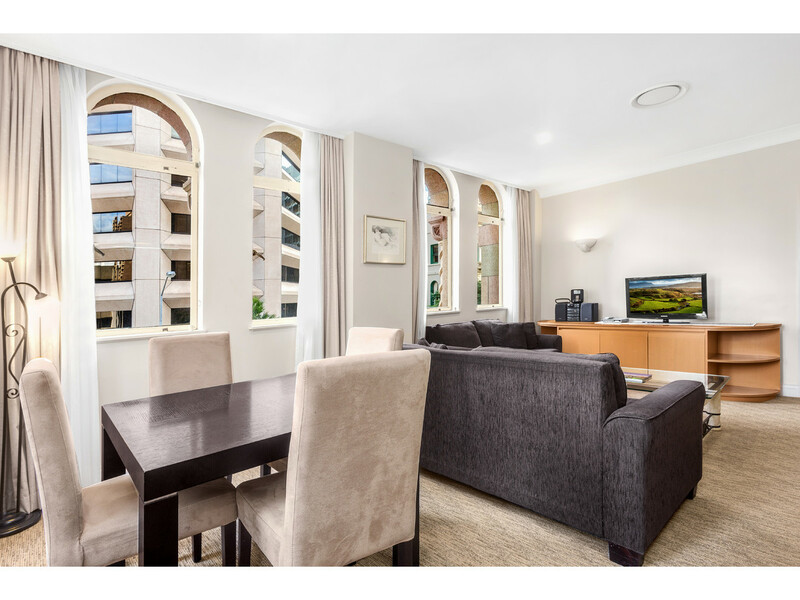 The Manor occupies an outstanding position in the very heart of the CBD, next to the GPO and just metres from Brisbane’s Queen Street mall best restaurants, the city’s premier shopping district, leading businesses, exquisite Botanic Gardens and walkways stretching to South Bank and New Farm. 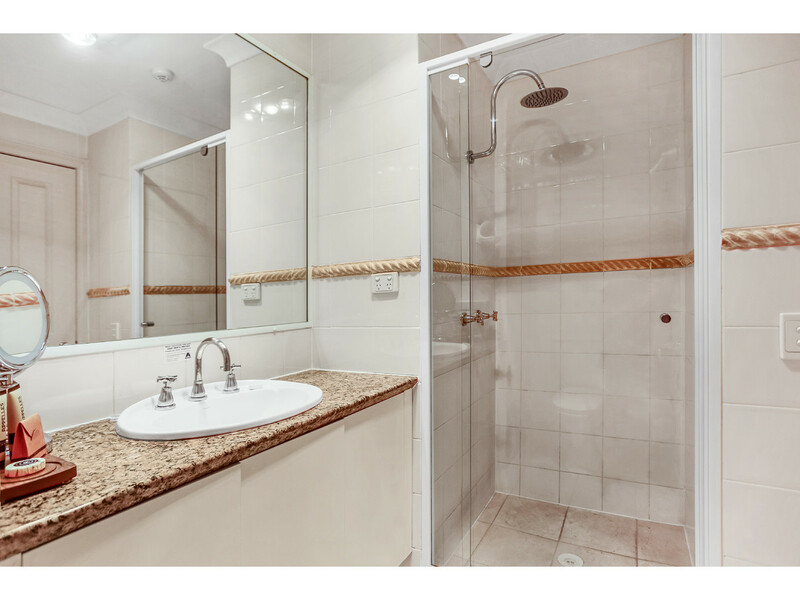 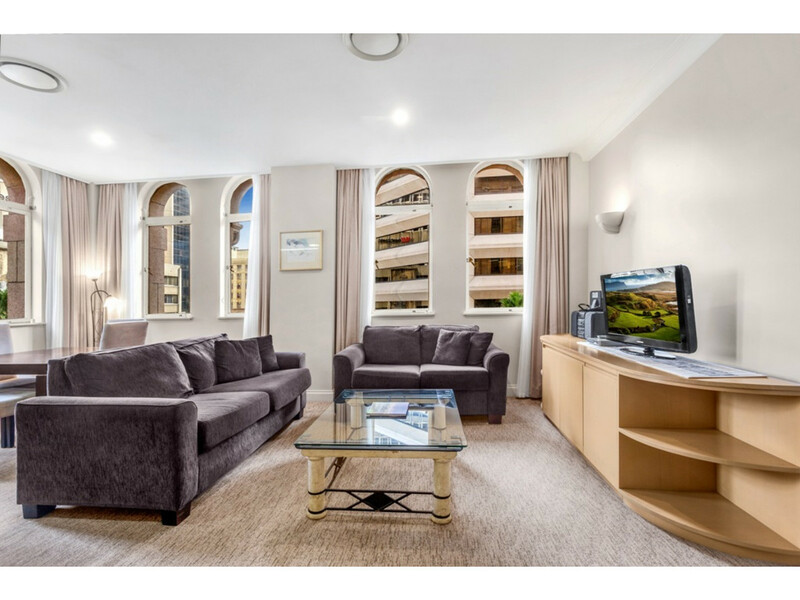 Residents and guests enjoy easy access to bus, train, City Cat and river ferries and a taxi rank at the doorstep. 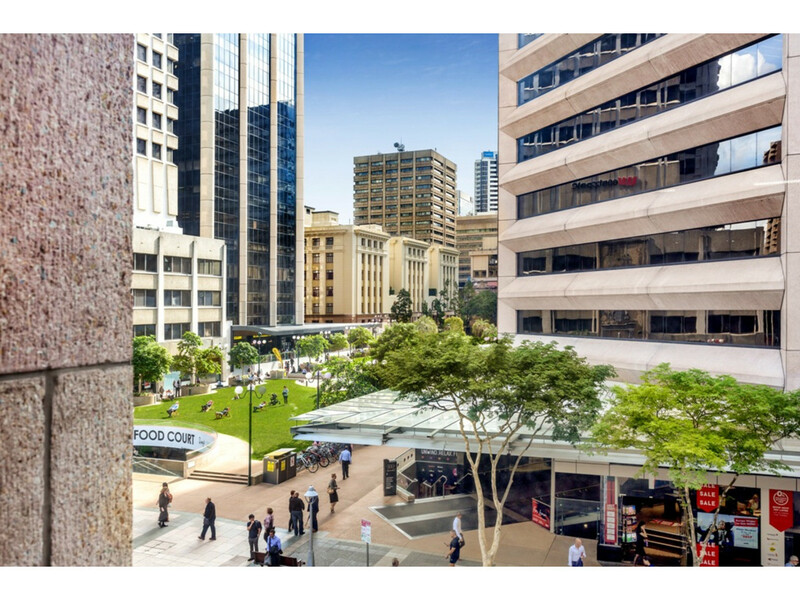 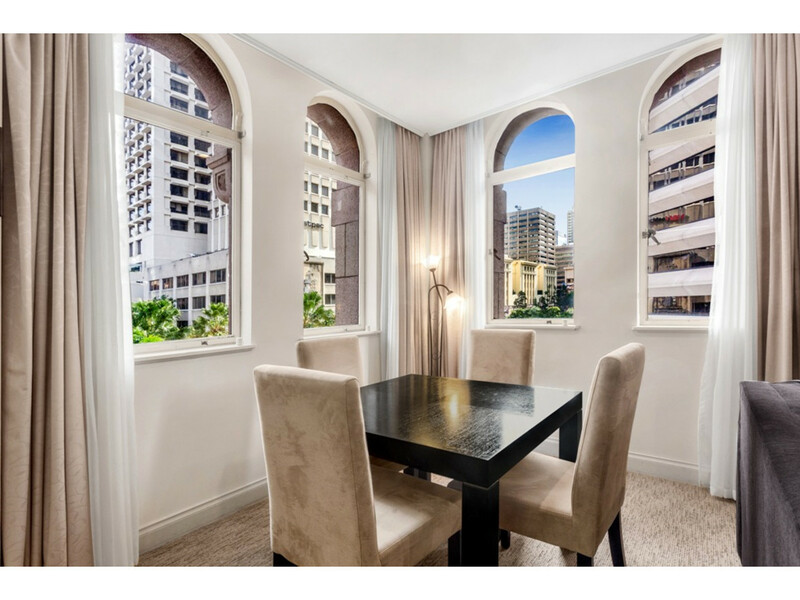 Brisbane’s most enviable city centre address – Definitely worth a closer look!